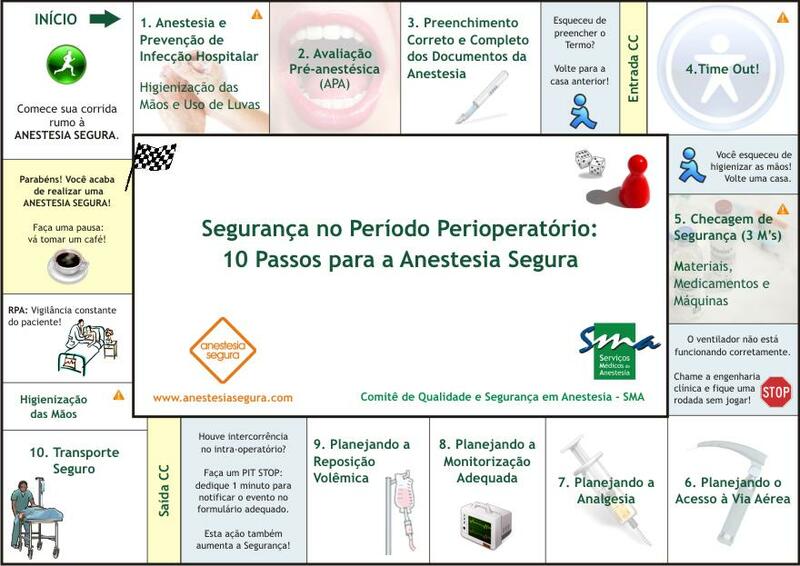 Anesthesiology 2012; 117:1203-11, Le Manach et al. Background: The use of β-blockers during the perioperative period remains controversial. Although some studies have demonstrated their protective effects regarding postoperative cardiac complications, others have demonstrated increased mortality when β-blockers were introduced before surgery. Methods: In this observational study involving 1,801 patients undergoing aortic reconstruction, we prospectively assessed β-blocker therapy compared with no β-blocker therapy, with regard to cardiac and noncardiac postoperative outcomes using a propensity score approach. The impact of β-blockers was analyzed according to the intraoperative bleeding estimated by transfusion requirements. Results: In-hospital mortality was 2.5% (n = 45), β-blocker use was associated with a reduced frequency of postoperative myocardial infarction (OR = 0.46, 95% CI [0.26; 0.80]) and myocardial necrosis (OR = 0.62, 95% CI [0.43; 0.88]) in all patients, but also with an increased frequency of multiple organ dysfunction syndromes (OR = 2.78, 95% CI [1.71; 4.61]). In patients with severe bleeding (n = 163; 9.1%), the frequency of in-hospital death (OR = 6.65, 95% CI [1.09; 129]) and/or multiple organ dysfunction syndromes (OR = 4.18, 95% CI [1.81; 10.38]) were markedly increased. 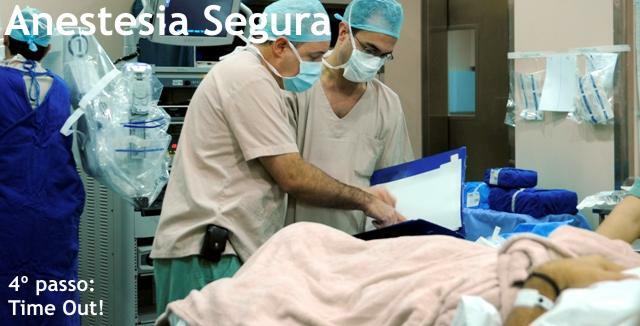 Furthermore, no more than 28% of the patients who died presented with postoperative myocardial infarction, whereas 69% of the patient with a postoperative myocardial infarction also presented an excessive bleeding. Conclusions: Perioperative β-blocker therapy was associated with an overall reduction in postoperative cardiac events. In the vast majority of patients with low perioperative bleeding, the global effect of β-blockers was protective; in contrast, patients given β-blockers who experienced severe bleeding had higher mortality and an increased frequency of multiorgan dysfunction syndrome.